The weather has gotten better and the days have gotten longer - all the more reason to get out into the fresh air for some exercise. Cycling is a great way to not only get fit, but also get from A to B and even do a spot of sightseeing, whether at home or abroad. 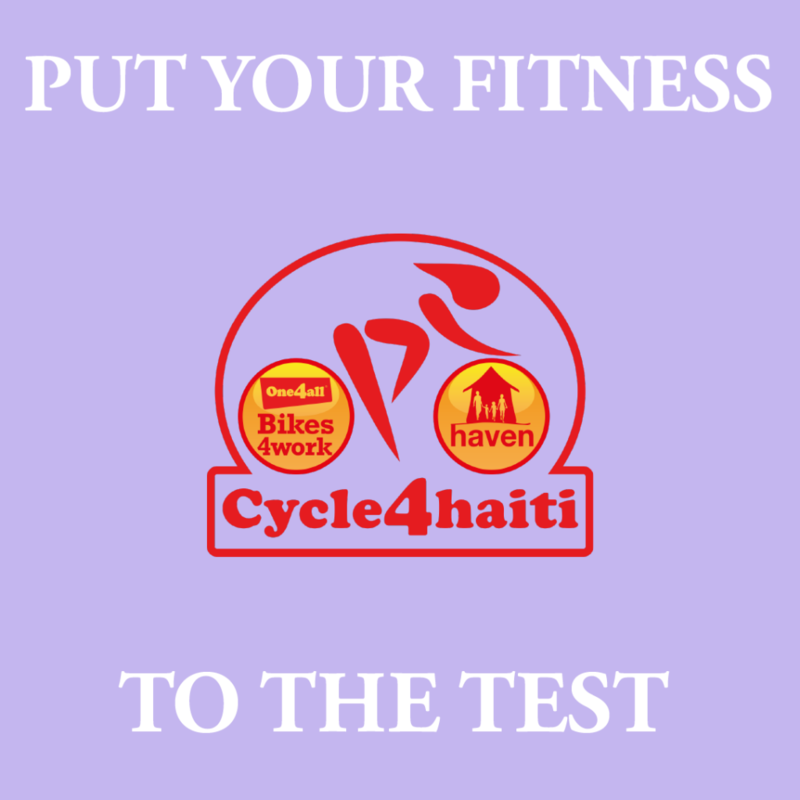 So check out our tips below to get you started, then hop on your bike and ride! 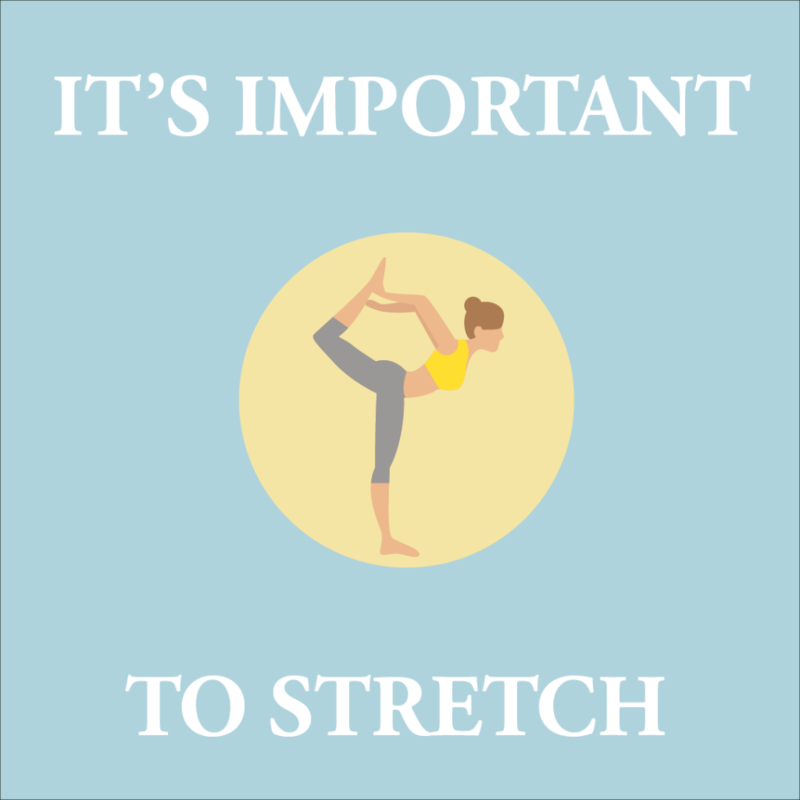 Stretching is an essential part of any workout and has many benefits. It helps loosen up your muscles before exercising, improving your flexibility and range of motion. Stretching afterwards can help reduce your muscles from getting sore and fatigued. Safety first! 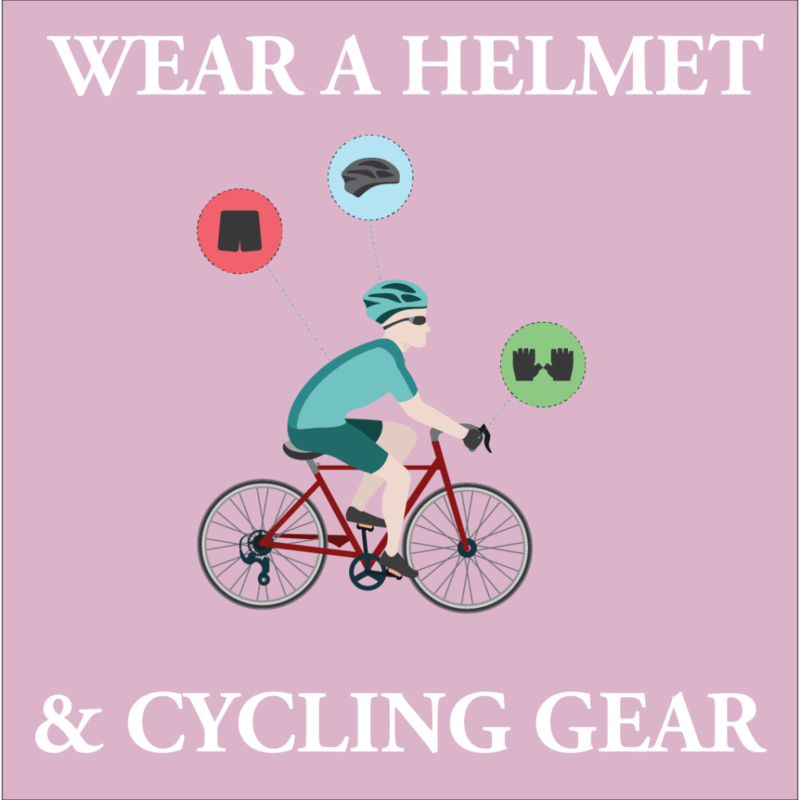 From helmets, cycling shorts to hi-visibility clothing, ensure you’re wearing the correct gear before you hit the road on your bike. Cycling shorts are especially beneficial for longer journeys; with padding included, they’re sure to make your cycle more comfortable. Correct cycling clothing can be purchased in sports, leisure and fitness stores. Staying hydrated throughout your cycle is extremely important, as your body loses water when you sweat. 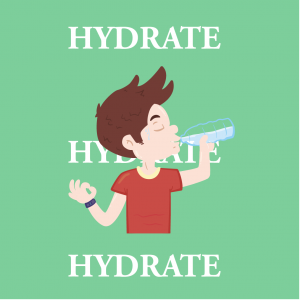 If you're not properly hydrated, your body can't perform at its highest level. Water is a key source that helps transport nutrients to give you energy. If you’re exercising at a high intensity or for a long period of time, it is suggested that you keep your body fueled with food and fluids to help you perform for longer. 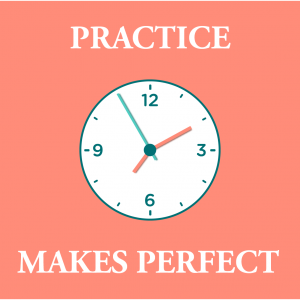 Practice makes perfect - It does what it says on the tin! The only and best way to get fit and better on your bike is by getting out there and practicing! If you’re nervous, why not start out by cycling in parks, taking your time and when you’re more comfortable move onto to designated cycle paths/roads and enjoy!